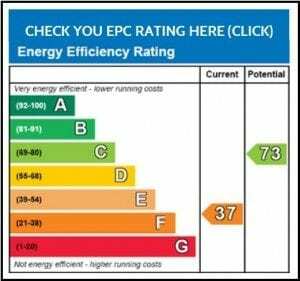 An Energy Performance Certificate (EPC) is a guide that would-be buyers or tenants get when they look at a property. It shows how efficiently a home uses energy, the cost of running it and recommendations of how to improve the energy efficiency of the property. ☆ The Energy Performance Certificate. 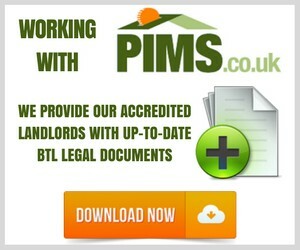 This will affect your energy bills and the landlord must provide one (except for Houses in Multiple Occupation). If your landlord doesn’t provide these, they can’t evict you until they do. ☆ A copy of the How to rent checklist for renting in England – either via a link or as a printed copy. ☆ A gas safety certificate. The landlord must provide one each year, if there is a gas installation. ☆ Deposit paperwork. If you have provided a deposit, the landlord must protect it in a government approved scheme. Make sure you get the official information from the scheme, and that you understand how to get your money back at the end of the tenancy. Keep this information safe as you will need it later.